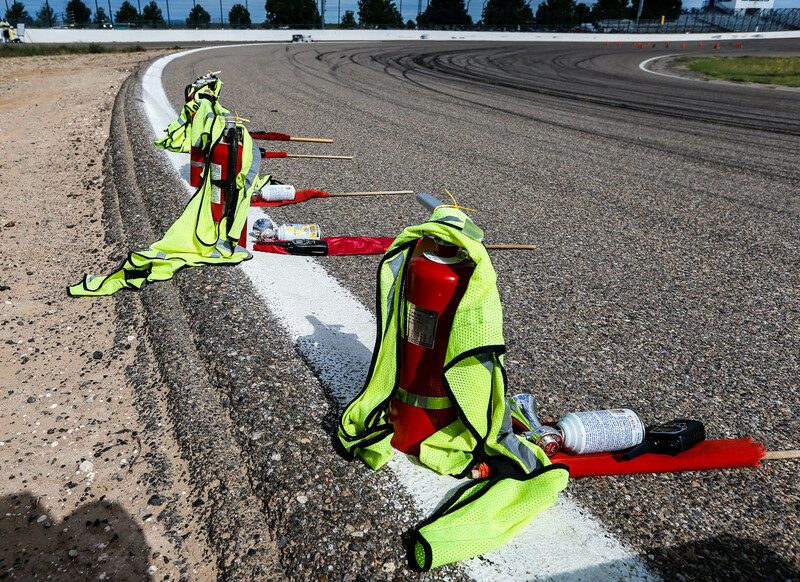 The Club held an autocross at Sandia Raceway August 8, 2015. The event chair was Vance Bass, with course design assistance from James Wilson. There were a good turnout of over 20 cars, including many non-Porsches. The weather was cloudy, which makes for lower track temperatures and great photos! Here’s a gallery of images from the event. You can access a large copy of the image by clicking on the link at the very bottom right of each image page. Here are the results. Congratulations to Andrew for FTD. He was flinging that little Lotus around! As always, thanks to those who plan, organize and manage these autocross events! It’s amazing how much work is done to make it look easy.